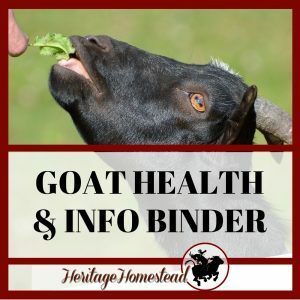 Inside: Have you ever ask the question: Goat Weight: How to weigh my goat? 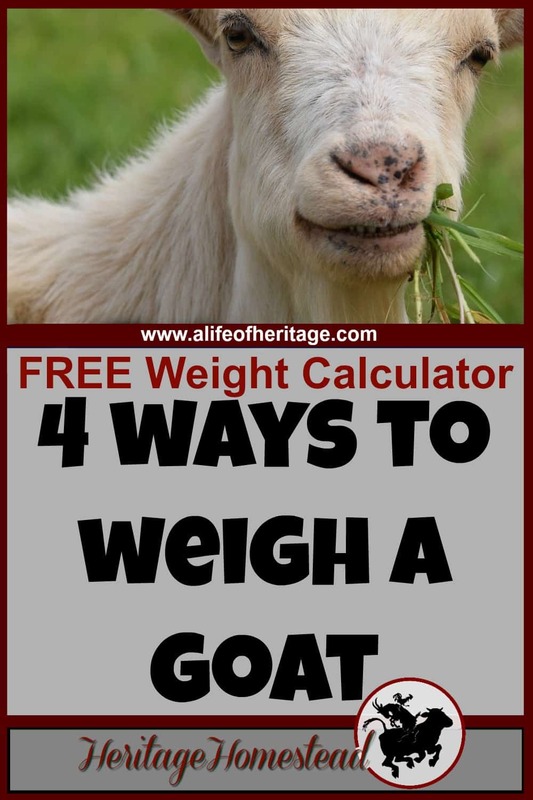 Here are four ways to weigh your goat and a FREE weight calculator will help you! 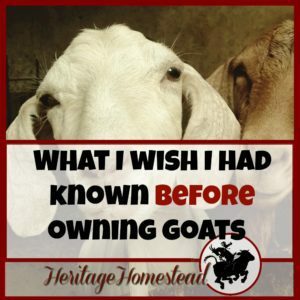 This is one of many posts in our Raising Goats series. You have goats, and you’re trying to figure out how much hay you need for the year and the silly equation asks for the total body weight of your goats! 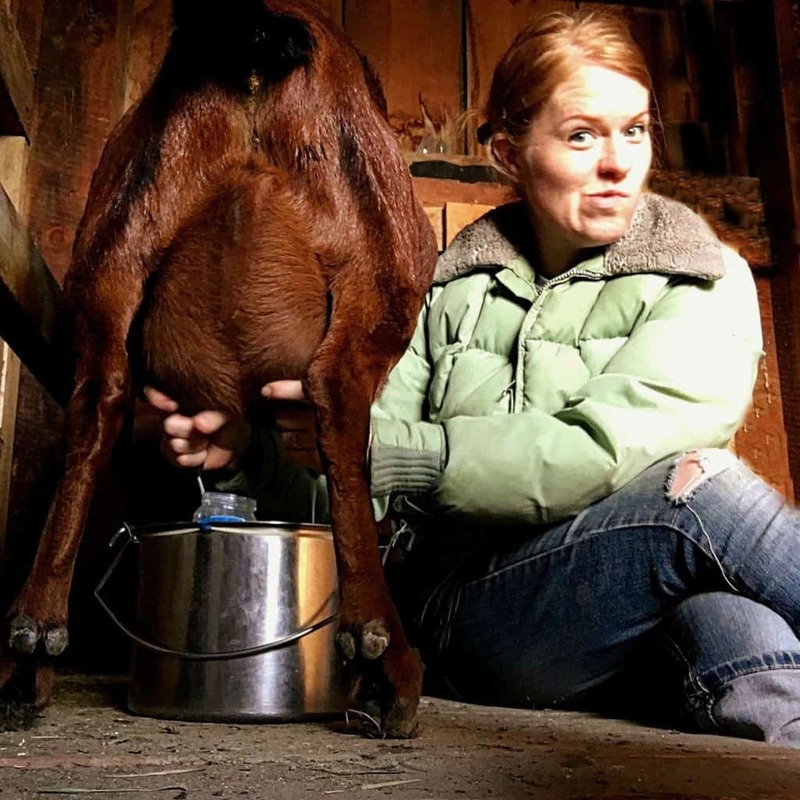 How in the world do you figure out how much your goats weigh?? 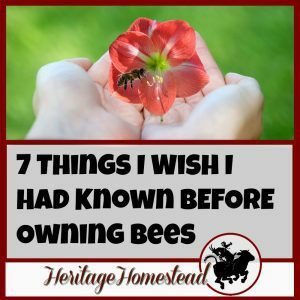 There are several ways you can go about figuring this out. Using a sewing measuring tape: measure, by pulling tightly around the girth (behind the withers and behind the front legs, where the heart is located). Also, measure the length of the animal. From the point of the shoulder to the pin bone (the bones beside the tail). Put the numbers into the Goat Weight Calculator below and you have your answer! Mystery solved. • This will be a fun jaunt into town! • When we are putting up our hay we weigh the pickup empty and then weigh a load of hay. After we count the bales, we figure out how much each bale weighs. 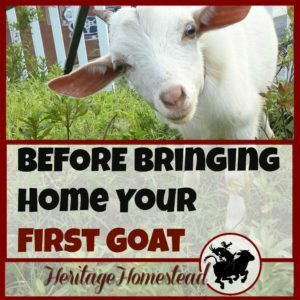 • If you have more than a handful of goats, you can use this same principle with your goats! Weigh your vehicle empty, load up the goats and weigh the vehicle again. Divide the weight by the number of goats and you have a total weight to figure out how much hay you need to purchase for the year. 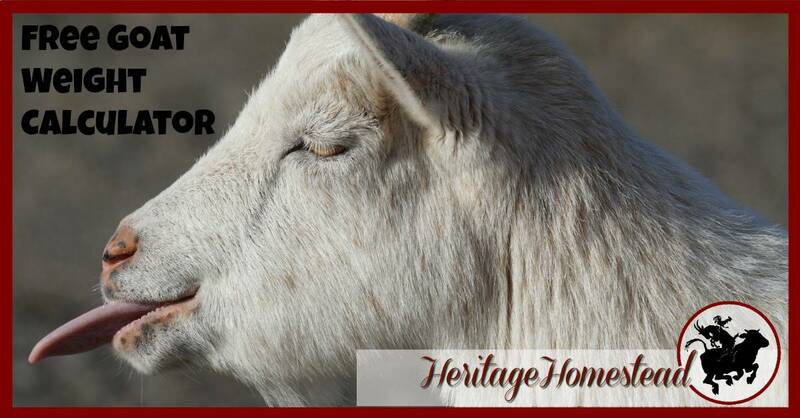 • *You do still need to know the specific weight of a goat to administer medication in proper proportions. 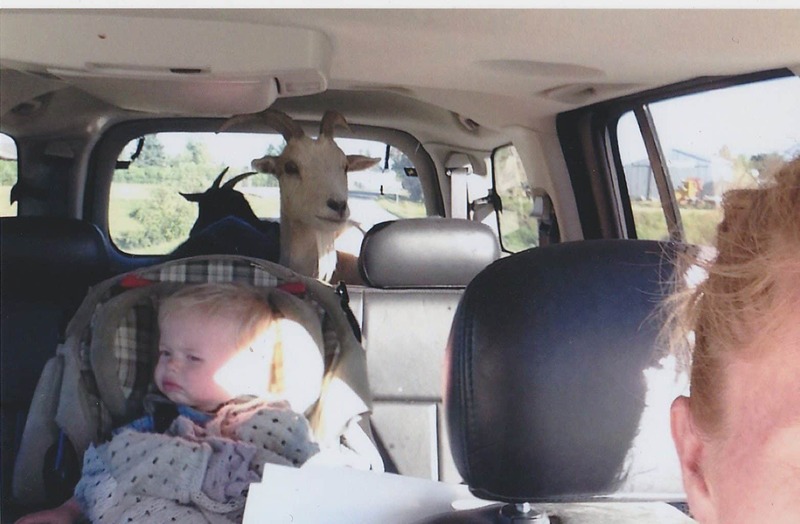 Surely, I’m not the only one who’s had goats in my car…? If your goat isn’t too heavy, snuggle with them and weigh the goat and yourself on a bathroom scale. 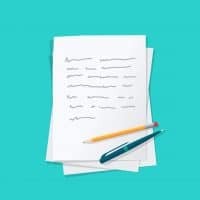 You would weigh yourself first, write down the measurements and then weigh you and the goat together. The difference between the numbers is the weight of your goat. You can also use a chart like this one to determine what your goat weighs. You only need to measure the goat’s girth and it is accurate within a couple of pounds. These are four great options when trying to figure out what your goat weighs. 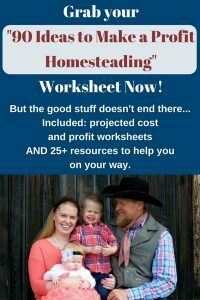 And after you figure all this out, you can now use the Goat Hay Cost Calculator to figure out how many ton of hay you will need for the year. 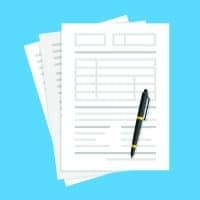 « Hay Cost Calculator for Goats: How Much Hay Do I Need?